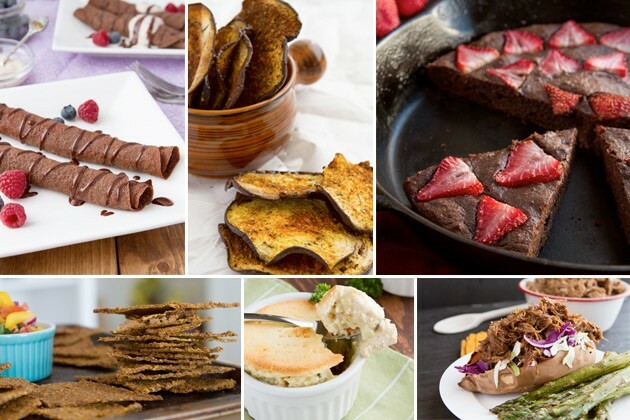 The best paleo, grain-free, dairy-free and; in most cases, low carb, recipes of 2014. Plus, how to lose weight by eating a high-fat diet, why vegan wasn’t for me, and why you need to soak your nuts. I created over 225 recipes in 2014. That’s not including the 100+ recipes I created for the cookbooks and guides I published this year, The Keto Beginning: Lifelong Health + Lasting Weight Loss Program and more. I’ve used sweet potatoes as a base for tortilla chips, blended cauliflower as a cream for chicken pot pies, created crepes with just coconut flour and cacao powder, made chocolate pecan pie out of zucchini and potato salad with absolutely no potatoes at all. 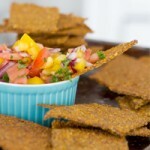 Do you have a favorite Healthful Pursuit recipe? 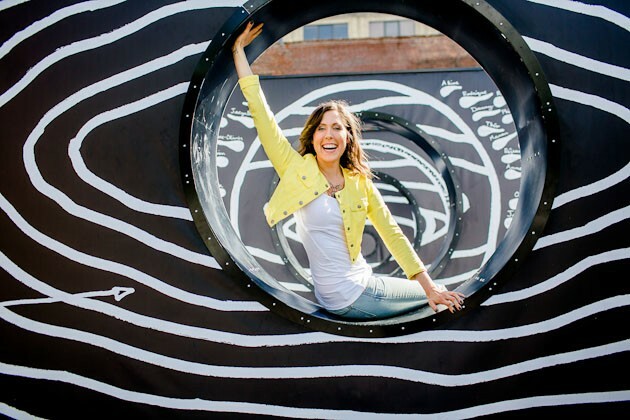 My blog was chosen as one of Yuri Elkaim’s All-Day Energy Award Winning blogs! I drink a lot of coconut milk which means I’m usually out of it when I really need it. 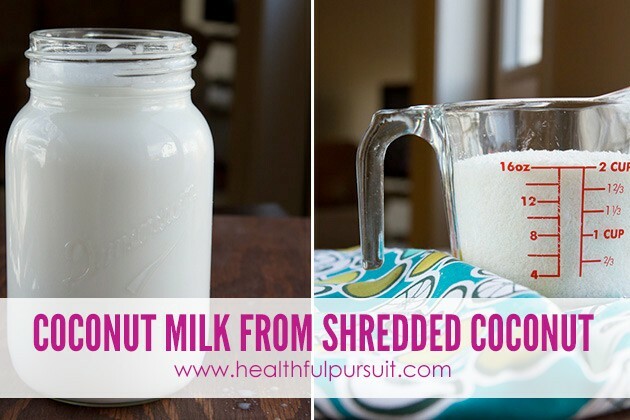 When I’m in a pinch and need coconut milk ASAP, this recipe for homemade coconut milk using shredded coconut saves the day time and time again. Pffft… potatoes? Who needs them? 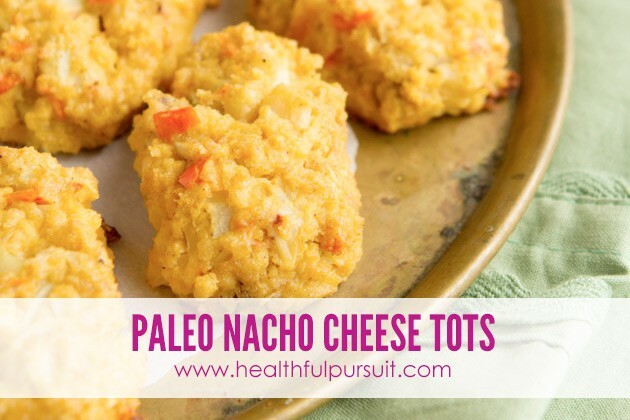 Gobble up these light tots, with the goodness of nacho cheese. Only, there’s no cheese in them. Mind blown? Yes. Taste buds happy? You bet. Crunchy, dippable, great for entertaining and made with just 1 ingredient. 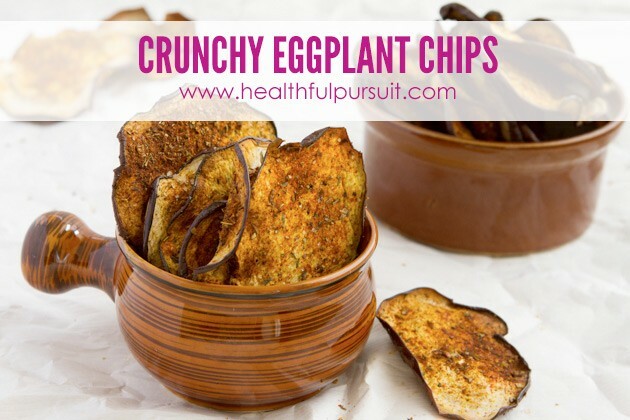 If you have a chip fetish; like I did, swapping out your potato chips with these vegetable-based treats will go a long, long way. Kevin; my husband, still asks for me to make this casserole on a weekly basis. 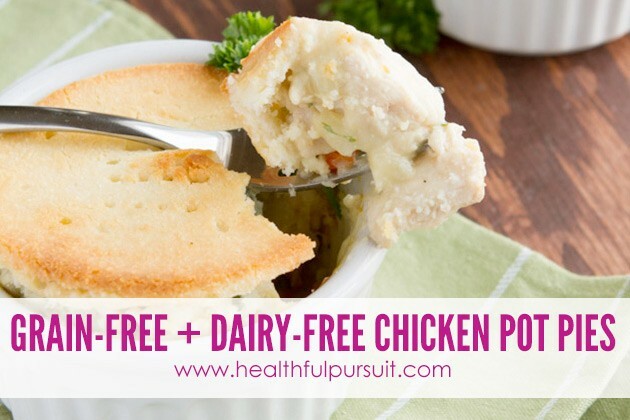 It’s easy, creamy, dairy-free and so light. Have leftover turkey from the holidays? It’s fabulous in this! 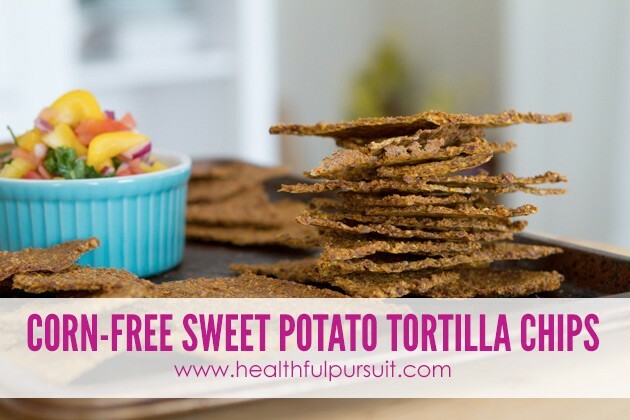 If you’re bored of eating sweet potatoes topped with various random things, treat yourself to a batch of these tortilla chips, made entirely of sweet potato (and a bit of flaxseed). Grain-free, paleo-friendly and holds up to the soupiest dips. 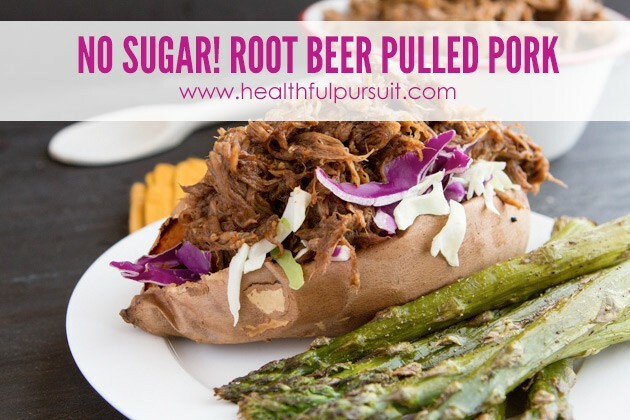 Sure, you could soak your delicious meats in sugar-laden root beer that’s going to sap your energy… OR you could make this healthy, sugar-free shredded pork recipe that’ll boost your spirits and make you Queen of your house. For real, Kevin treats me like a goddess anytime I make this for him. This grain-free, dairy-free chocolate cake recipe is so beautifully presented. Top with coconut milk whipped cream, and you have a decadent dessert on your hands, no sugar… none! Simple and good. 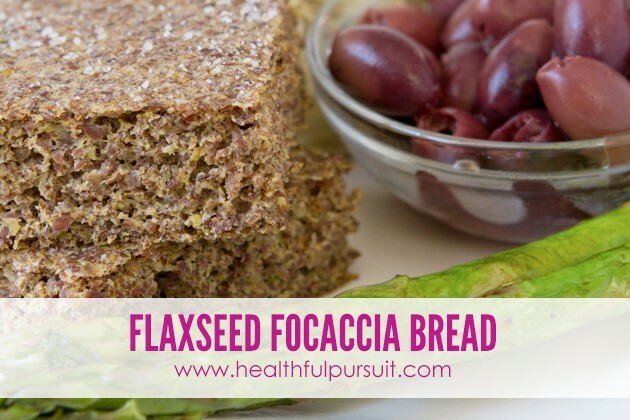 If you’re looking to boost your daily fiber in the form of bread, this recipe’s for you. No grains, dairy, or flour. Just a couple of ingredients and it freezes, toasts and fries really well. Can’t have potatoes? I have you covered! 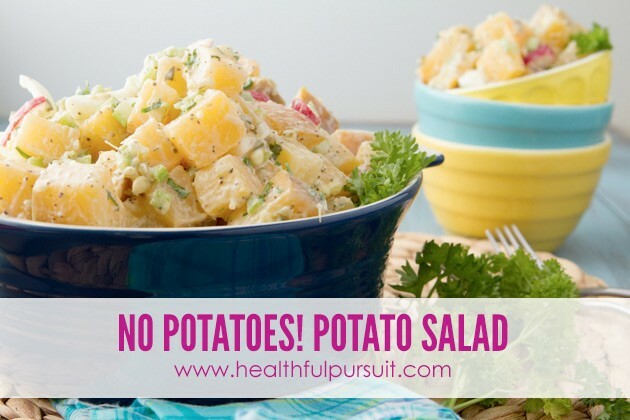 You’ll never guess what I used in place of potatoes in this paleo-friendly potato salad recipe. You don’t need starches and gums to hold your grain-free breakfasts and desserts together. 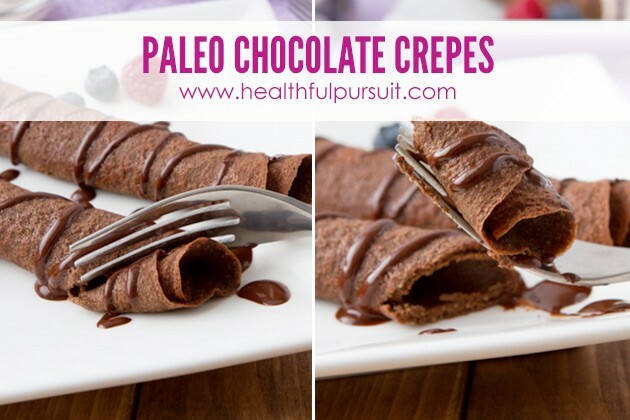 Just a touch of coconut flour and cacao powder is all I used in these dairy-free, paleo crepes. 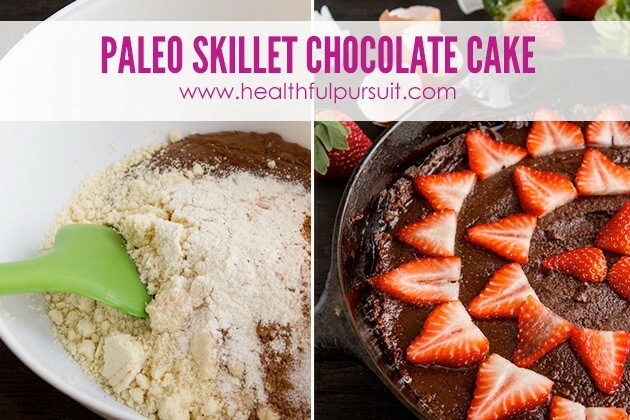 You guys loved this recipe so much, that only hours after I published it, Healthful Pursuit crashed! Enough said. 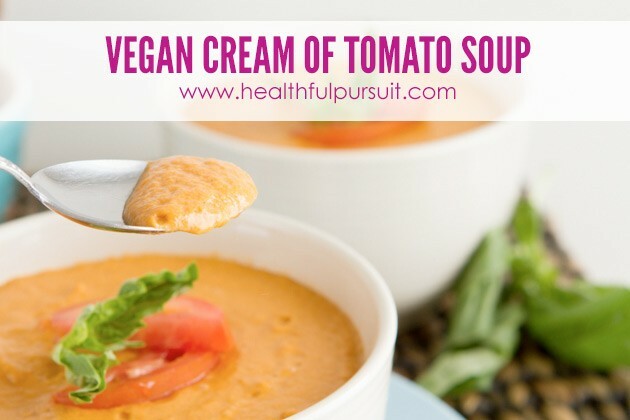 Vegan Cream of Tomato Soup: Ever thought of using macadamia nuts as the base to your cream soups? Do it, do it now… and begin your adventures with this cream of tomato soup. 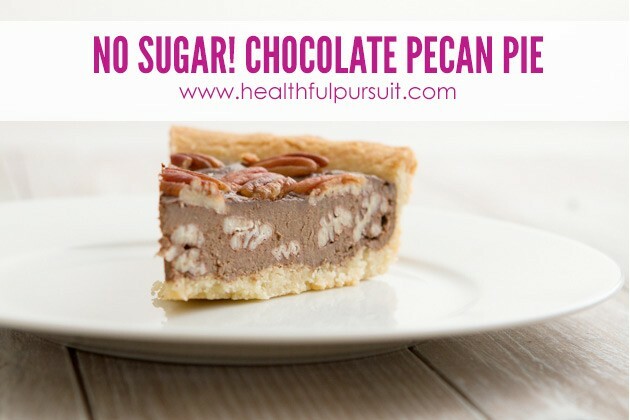 Low Carb Chocolate Pecan Pie: It’s January and we’re all eating healthier… maybe you said to yourself, I need to eat more vegetables this year. Hey, I have you covered in this vegetable-based chocolate pecan pie. You bet, I used veggies as the base, but you’d never know it. Completely sugar-free, too. 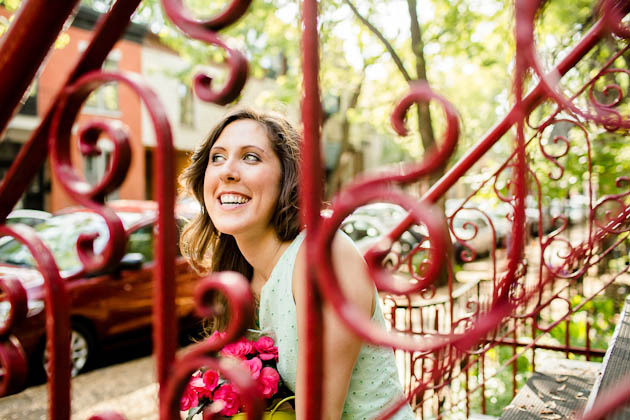 The top health topics and ah-ha moments on the blog this year…. Why Counting Calories Isn’t the Answer: My new approach to eating that helped me ditching the calorie counter for good. Then? 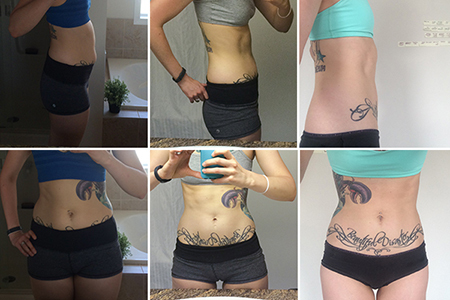 I lost 20 pounds of hormone weight gain in just 2 months. Why I Stopped Being Vegan: Struggling with conforming to an eating style that isn’t serving you? I was, too. So, I stopped. 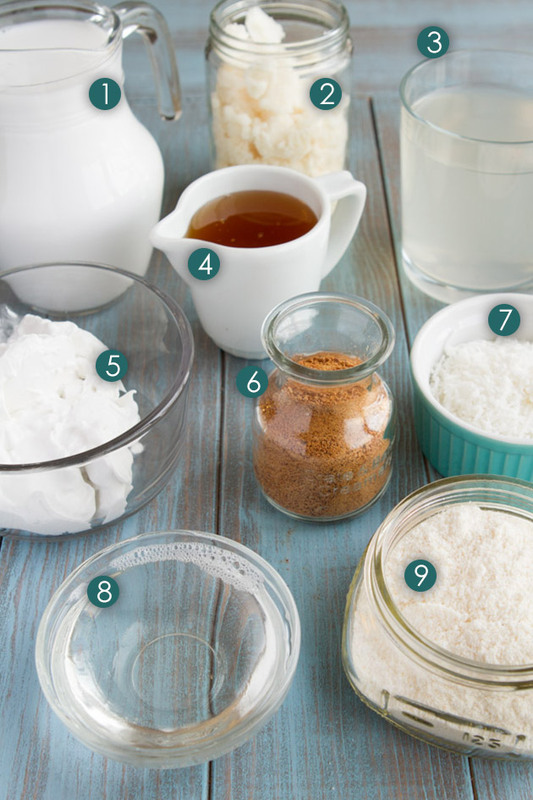 The Ultimate Guide to Everything Coconut: There are so many ways to get coconut these days. Confused? You’re not the only one. This guide gives it to you straight – coconut milk, coconut butter, coconut oil, coconut manna, coconut puree, it’s all there. It Nearly Cost Me My Life: If you or someone you know is allergic to peanuts or nuts, please read. The more people who know, the better. 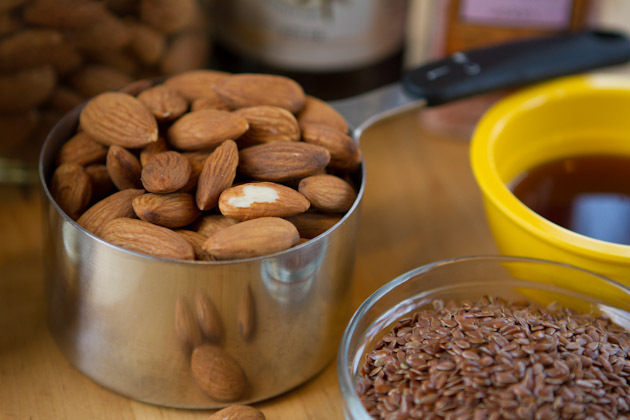 Why You Should Always Soak Your Nuts Before Eating Them: Because who doesn’t like soggy nuts? Sorry, I had to. For real though… you need to soak them, and I explain it all in this post.